Student Affairs promotes the development of the whole student, supporting and enhancing the mission of the College. Dedicated to nurturing the intellectual, interpersonal, physical, moral, and spiritual development of all students, the division promotes an ethic of care and justice in all interactions and experiences among student affairs professionals, instructional faculty, and students. The department strives to affirm the dignity and worth of every student, and in keeping with the College‘s Franciscan heritage, encourages community service and ethical behavior in its programs, services, and decisions. 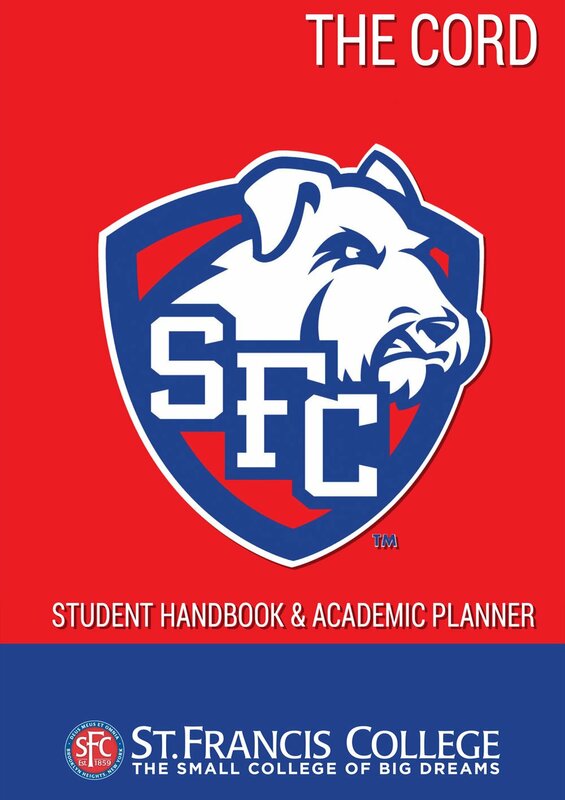 Learn about SFC news and events.